Featuring new music from Drake, DJ Khaled, Jay Z and more. July is a huge month for new albums, with Jay Z, DJ Khaled and Calvin Harris dropping their long-awaited records to kick things off. Drake has also been busy in the studio, dishing out a brand new song as well as a remix of OVO Sound signee PARTYNEXTDOOR's 'Freak In You'. Quavo of Migos has released his own solo album, whilst WizKid, Jhene Aiko and Desiigner are among just some of the big names serving up fresh summer sounds. 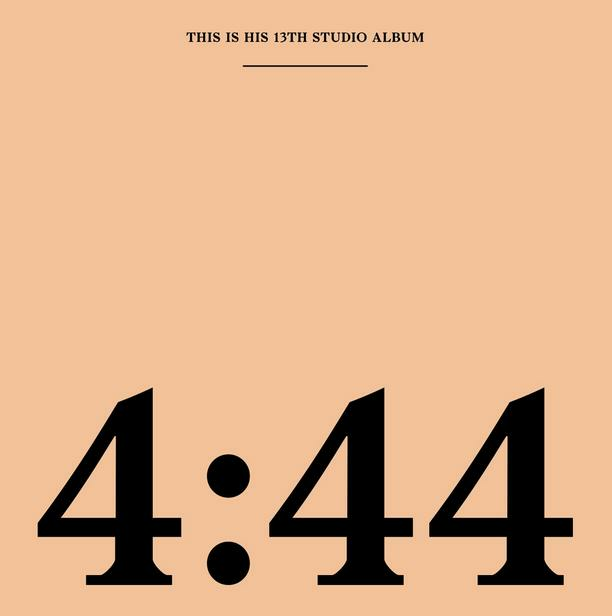 After much anticipation, Hov has released his first album in four years. What a way to smash back onto the scene! This feature-packed record is impossible not to bop to - every track is a standout. If you're looking for an album to get you fully in the mood for summer, it's Calvin's latest offering. Turn this up loud! Drizzy is back with a mellow, introspective new track. Fans of 'Passionfruit' will love this. Afrobeat king WizKid has teamed up with dance extraordinaires Major Lazer for this infectious tune. Mura Masa adds a fresh twist to J Hus' already monster tune. This is laid-back, catchy and perfect for summer. R&B lovers - you'll want to hear this. Jhene's feather-light vocals alongside Breezy's iconic sound make for a seriously dreamy song. The lyrical genius is back! Dizzee is wasting no time with his latest album, which is set to drop later this month. This song is big! Brooklyn native Desiigner is showing no signs of stopping, linking up with seasoned Hip-Hop star Gucci Mane on 'Liife'. Currently the name topping music charts worldwide, Future has teamed up with YG for this cool, summer-sounding track. Aub has hopped on the remix of his OVO Sound teammate PARTYNEXTOOR's seductive hit 'Freak In You'. This trio have come up with a seriously punchy banger. There's no stopping Metro Boomin right now! Fuse ODG is back with another uplifting banger, with a helping hand from production duo Banx & Ranx. Bugzy fans will be buzzing for this. Look out for his upcoming album 'King Of The North', which is dropping in the coming weeks. Featured on his new solo album 'ATL', 'Pull Up' sees Quavo link up with his Migos for this trap-heavy track. This is the kind of magic that occurs when two chart-toppers link up for a remix! This is incredible. It's his first release since 2015's 'Cherry Bomb', and T's new hard-hitting track was definitely worth the wait. Heads up - the video is a very weird watch. Lil Kodak is hitting us right in our feelings with this deeply personal track, which sees him contemplate going back to jail.